Leading a team means finding new strategic ways to move from idea to impact faster. And having the right productivity tools at your disposal are a key factor. 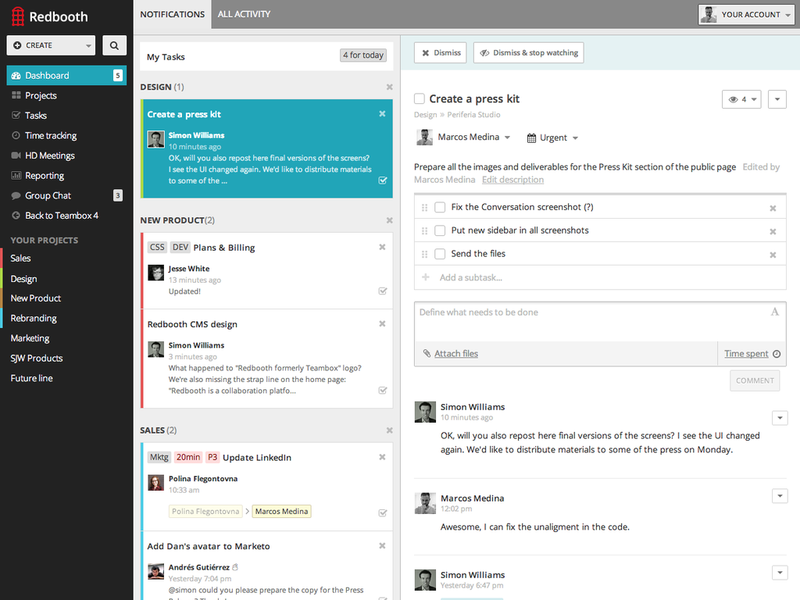 Here are 5 online tools you can use with your team to shift your projects into high gear. This can be a solution for all types of teams and it’s one of the main platforms used by enterprise companies. 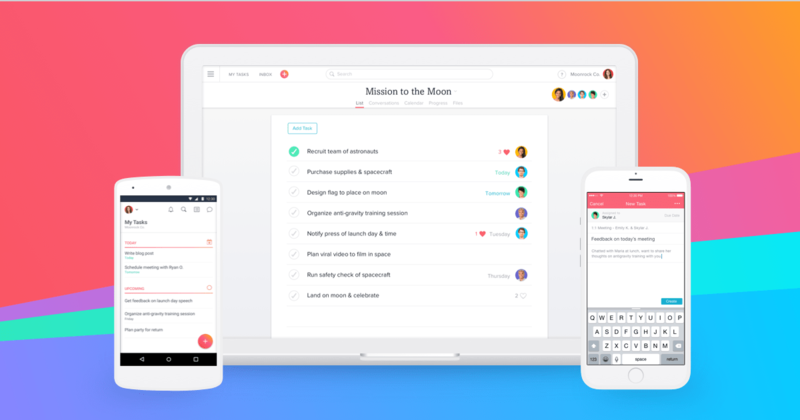 This online project management tool helps the team see the big picture and shift the work into execution mode. There are interactive charts to view the progress, collaboration options, resource allocation, and more. You can build the path, set timelines, prioritize, visualize, and analyze the outcome. This web-based and mobile application is a versatile tool for team usage, and contains the unique functions like task management, time management, email and project status notifications with document, images and links sharing etc. Many corporates are a big fan for the tool why not you try it? Having a bunch of passwords floating around the office isn’t the best for security. Have all the passwords in one location, 1 Password. You can assign folders with passwords to different teams and manage who has access to other information. And you can manage your team from a single location. MS on note is a pocket tool for all the team members to let their creativity fly at the desktop or on-the-go. The platform houses album of pictures, notes, tables, text and designs. Team members can take handwritten notes and convert them to typed text later. Highlight what’s important and express ideas with colors or shapes. Used by some of the top enterprise companies, this platform can help streamline workflow. With an intuitive design, it can help put together timelines, project assignments, drag and drop time changes, turn emails into action items and more. Lenovo has just revealed its new range of laptops and PCs at MWC 2019. Here's all the specs and pricing into, along with quick explainers on each device. From slim laptops to an all-in-one PC and a smartphone-tablet hybrid, we run through the latest Lenovo devices. If you're interested in what technology is going to look like in 2019, the Samsung event at CES 2019 is a great place to start. Between huge TVs and bendable smartphones, you'll get a better understanding of what the future holds for tech.